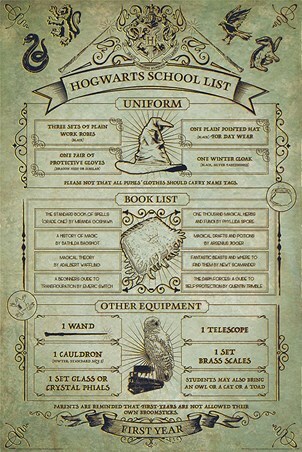 Proving that the magic is still well and truly alive, this fantastic poster is littered with a series of memorable Harry Potter quotes. 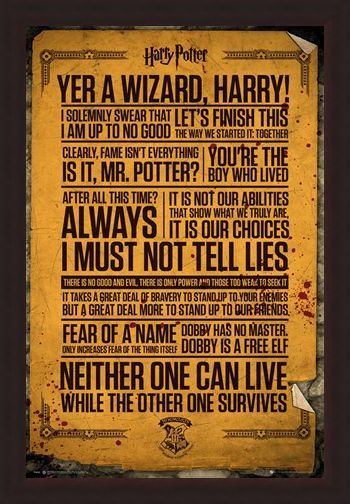 Set on an antique golden background, Hagrid's infamous line 'Yer a wizard, Harry!' 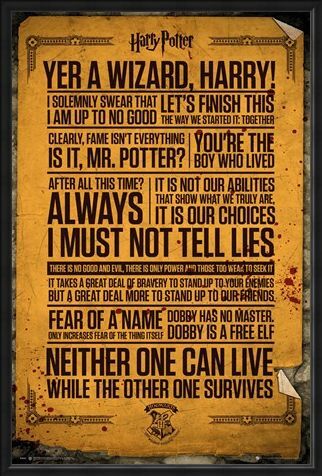 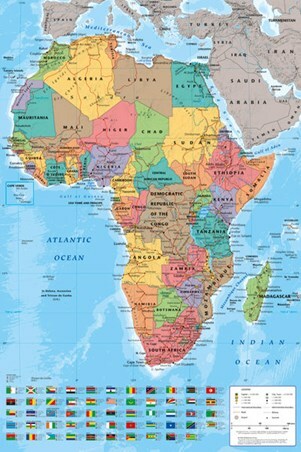 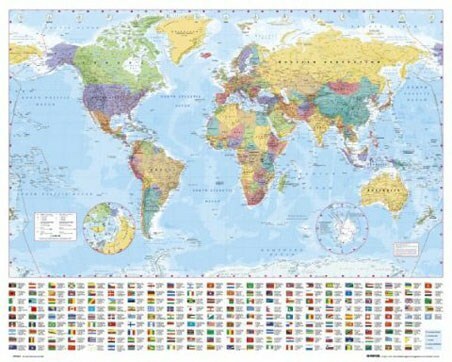 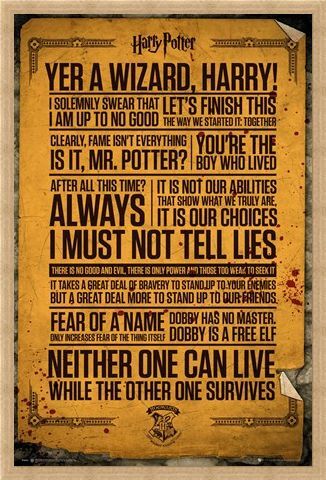 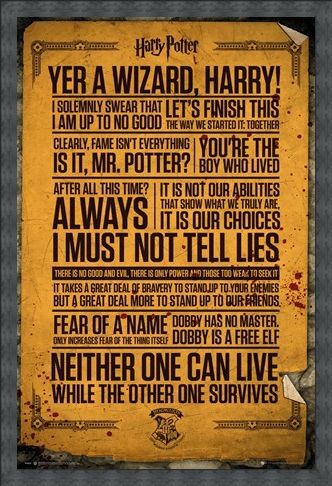 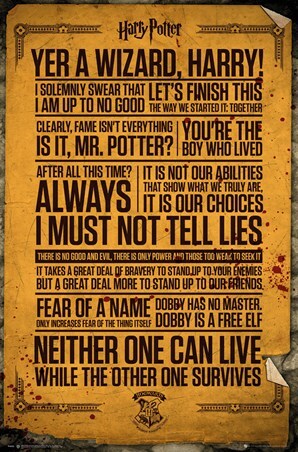 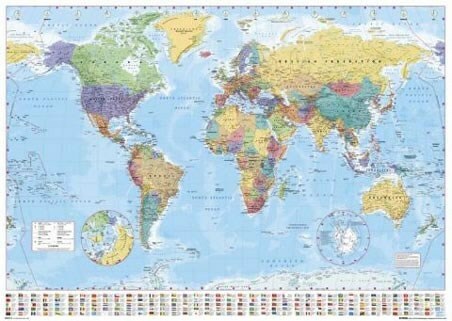 is seen written along the top, along with Harry's epic closing statement to Voldemort, 'Let's finish this the way we started it: together' pictured underneath. 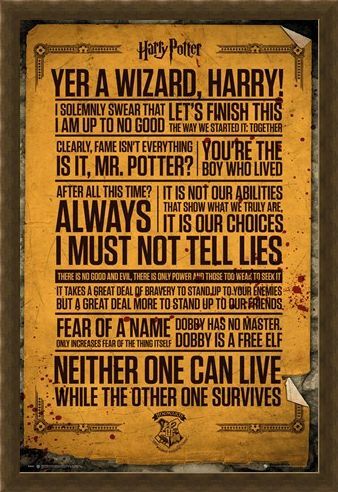 If you're a true Potter fan, then you'll easily be able to remember who said each quote and which film it was featured in! High quality, framed Do You Solemnly Swear You're Up To No Good?, Harry Potter Quotes poster with a bespoke frame by our custom framing service.